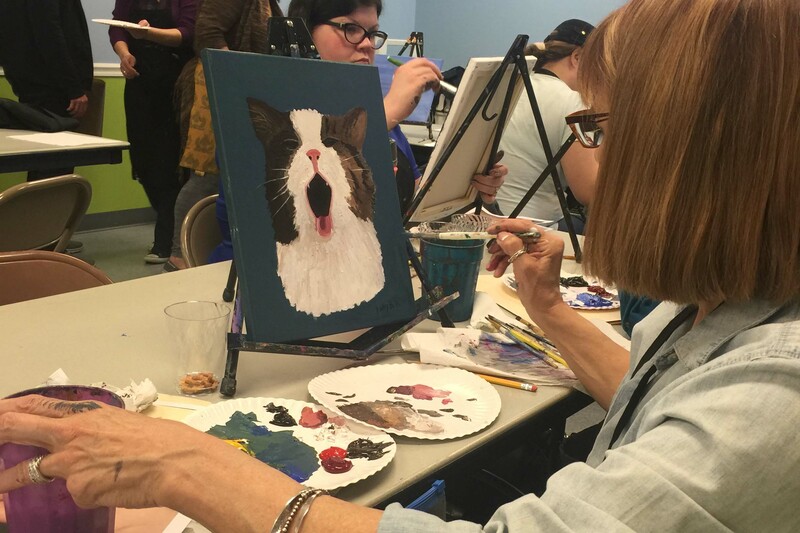 Guided by the fantastic artists of Decoy Art Studio, paint a canvas of your pet! Enjoy a night out with your friends while supporting a good cause. All proceeds benefit SICSA! Make sure to bring a photo of your pet. Registration is done through the Decoy website.